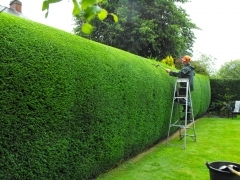 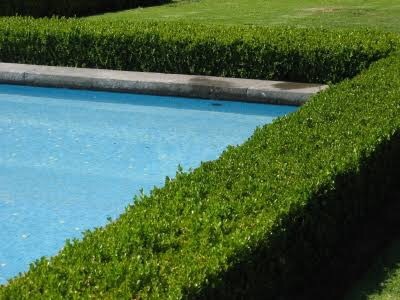 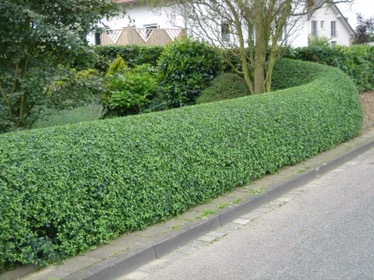 Start shaping the hedge as soon as practical – a formal hedge whether new or established, should be tapered so that it is wider at the bottom than the top, ensuring the lower part will get the sunlight it needs for healthy growth. 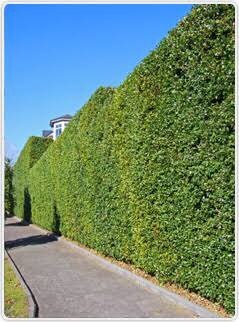 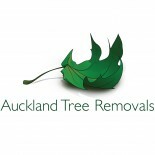 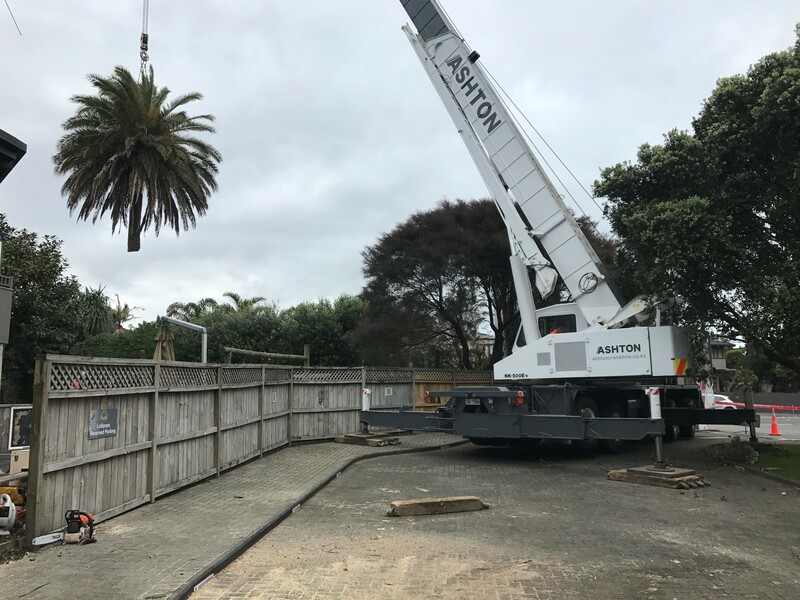 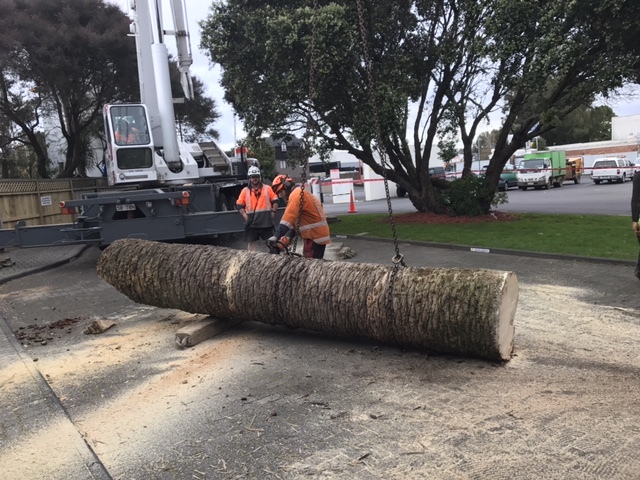 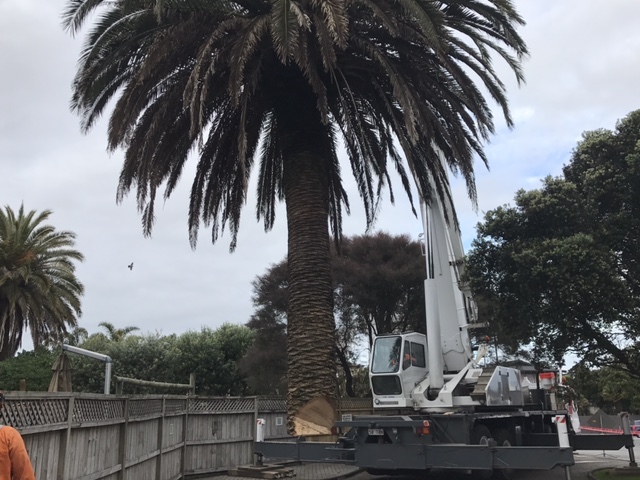 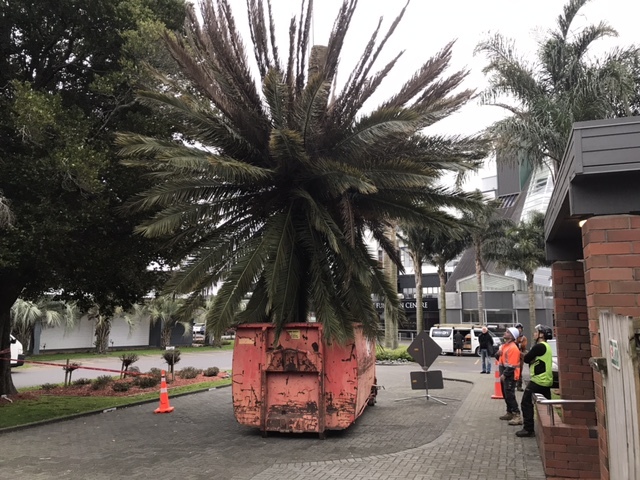 For those ones just want a perfect hedge without doing the hard work of trimming a hedge, call Auckland Tree Removals’ hedge cutting team. 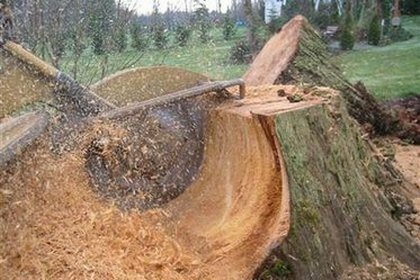 This entry was posted on September 1, 2016 by INNOWAY Cleaning Supplies.